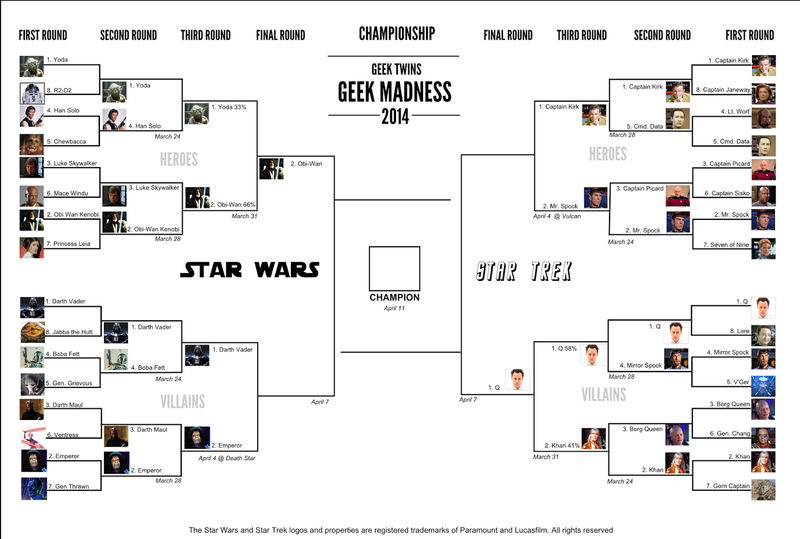 Act now to vote in the third round of the March "Geek Madness" Star Wars vs. Star Trek tournament! 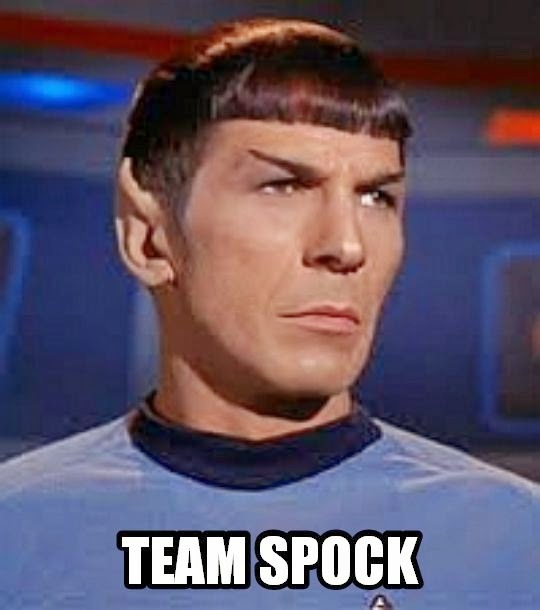 Will Spock go Pon-Farr on Captain Kirk? 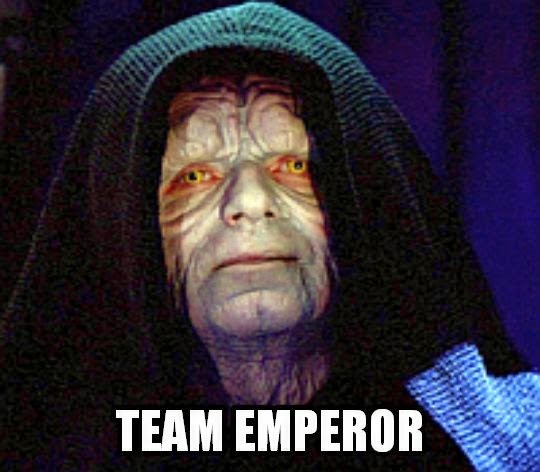 Will Darth Vader shock his master Emperor Palpatine? You decide! Only one week left before the final match on April 11th! Welcome to the second annual March Geek Madness Tournament! It's time for part two of the third round. Read this Geek Madness post for all the details. The results of the part one of the third round were really surprising. You can read the breakdown after the votes. 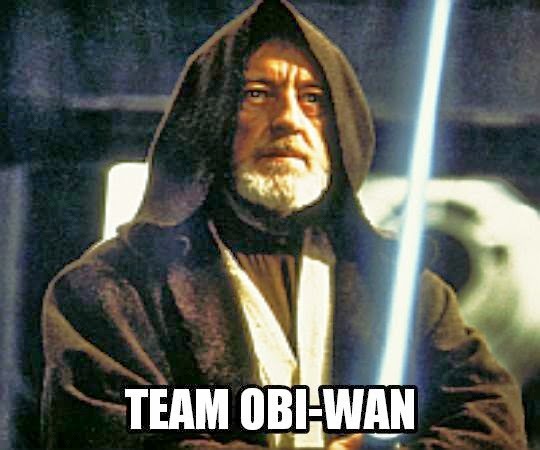 But suffice it to say that Q and Obi-Wan are going to the Final Four! Now here's the voting for the third round. Feel free to say what YOU think happened in the comments. The best play-by-play of the winning match will be used in the next post! Vote now before you forget! Yoda and Obi-Wan engaged in a fierce lightsaber battle. Obi-Wan was able to defeat Yoda by throwing larger and larger spaceships at him until finally Yoda was forced to retreat. Winner: Obi-Wan (66%). The poll will be closed on Sunday April 6, 2014 at 11:59 PM PST. Come back to see the results on April 7th. They may surprise you! We've added a new way to root for your favorite players. You can now join a fan team to root them on! Who are you rooting for? *Not affiliated with Lucasfilm or Paramount. All rights reservedAre you surprised by who's making it into the Final Four? Why? 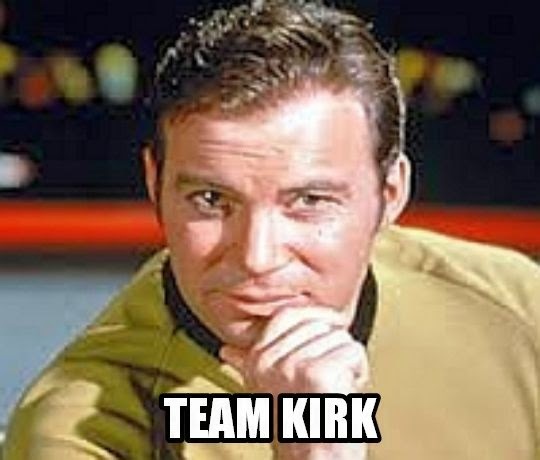 Who are you voting for in these matches? Why do you think they'll win? 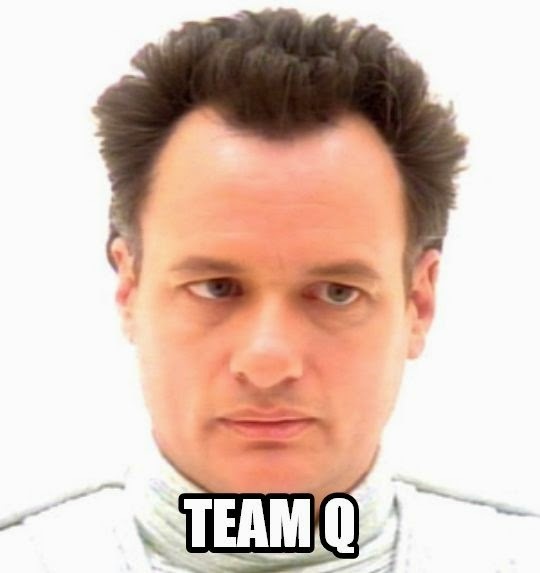 Since my bracket is busted, I'll be on Team Q.
I'll be rooting for Team Whoever Wins! i am so far behind... i chose the GEEK TWINS... winner! He's done it before, but he caught the Emperor by surprise. 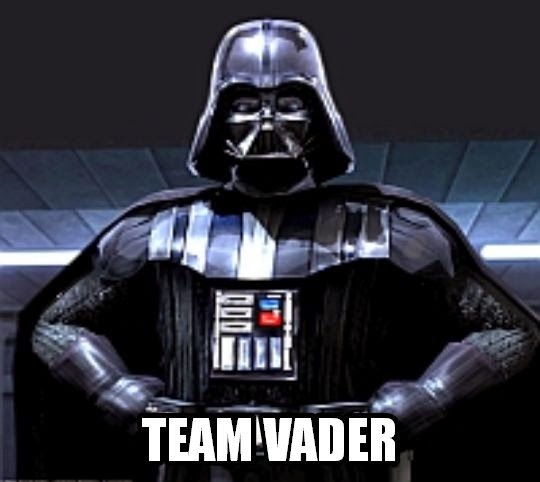 One more for Team Vader!